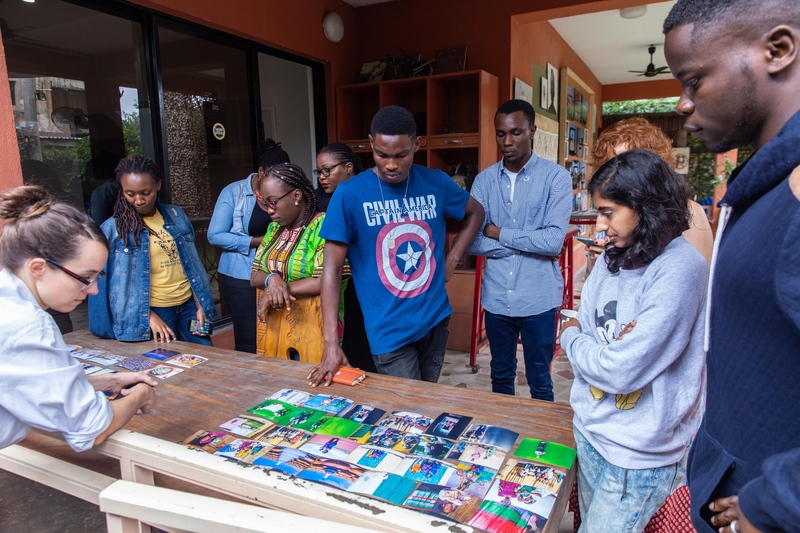 Native, in collaboration with the African Artists’ Foundation, Blink and the International Women’s Media Foundation, is pleased to announce the 14 participants that will join the three-day free Creative Lab on August 9, 10 and 11. The Lab will be an opportunity to celebrate local, regional and international visual heritage and to learn how to break away from established and colonial gazes to tell personal visual stories effectively. Photographers from all over the African continent were encouraged to apply. After having received over 50 applications a total of 14 visual storytellers, 9 female and 5 male were selected. We will explore different aspects in documentary visual essay-making such as: how to develop ideas; how to research; production; editing and writing of photo captions of your visual story. There will be a critical assessment of ideas for documentary projects in terms of their visual and commercial potential and we will learn the best approach to grant writing. For the complete program, please click here. Native Agency News Unleashing the power of the regions. A creative meet-up for visual storytellers.